Ogopogo is the name of a lake monster that is said to live in Okanagan Lake, in British Columbia, Canada. Native indians in the area began seeing the strange creature in the 19th century. Since that time, many reports have been made and many witnesses have come forward to report their own strange encounters with Ogopogo. 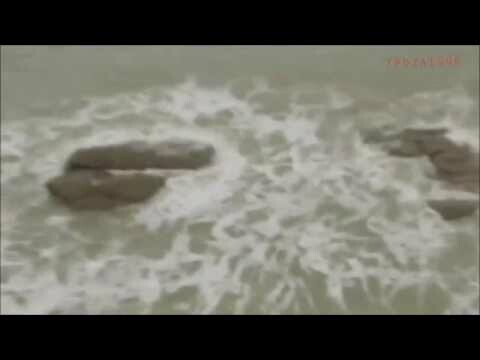 Whether or not the lake monster is real is up for debate, but some evidence has been brought to light in the form of several videos which claim to catch the beast on tape. I’ve hand selected a couple of the videos I found to be the most genuine sightings of the creature. Take a watch and see what you think. Is there something stirring in the calm waters of Okanagan Lake or is this just another case of mistaken identity?